Commercial production since 1974. Few firms can make that claim. We've built spots for single point auto dealers, dealer groups, radio stations, even car wash facilities, Amish builders and much more. Video production for every need. 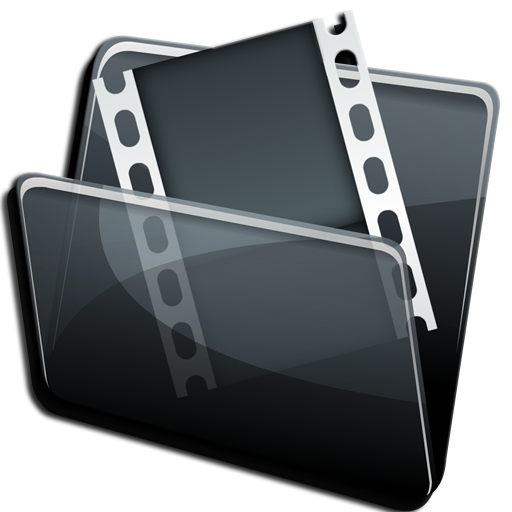 We have produced all kinds of videos for firms of every description. Videos that explain what happens during a cataract surgery to sales videos for indoor equestrian facilities. See samples and learn more..
You name it...we've done it. TV commercials for single point retailers to factory automotive dealer groups. We've done all kinds of video production from small company training and sales programs to projects for GE and the Red Cross. Best of all, despite delivering a first class production...we maintain low rates and quick turnaround. 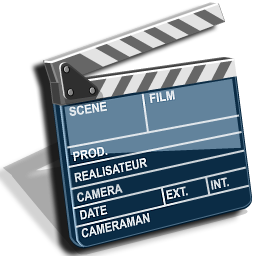 We also produce videos for website and You Tube use. You name the format, we can handle the conversion. 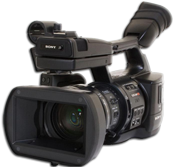 All professional broadcast formats including 2" Quad, 1", 3/4" U-Matic and Betacam...even consumer formats such as VHS, Hi-8 and much more. All digitally captured and placed on your choice of hard drive, thumbdrives or DVD. We also transfer the various film formats from 35mm to 8mm amateur film. Get your archived footage or family memories transferred before it's too late. Old videotape and film degrade over time and while we employ many special techniques to save your material...time is not on your side. We'd be glad to help.